Paoli, IN – Unseasonably warm weather has forced Indiana’s Paoli Peaks to suspend skiing and riding until conditions improve. 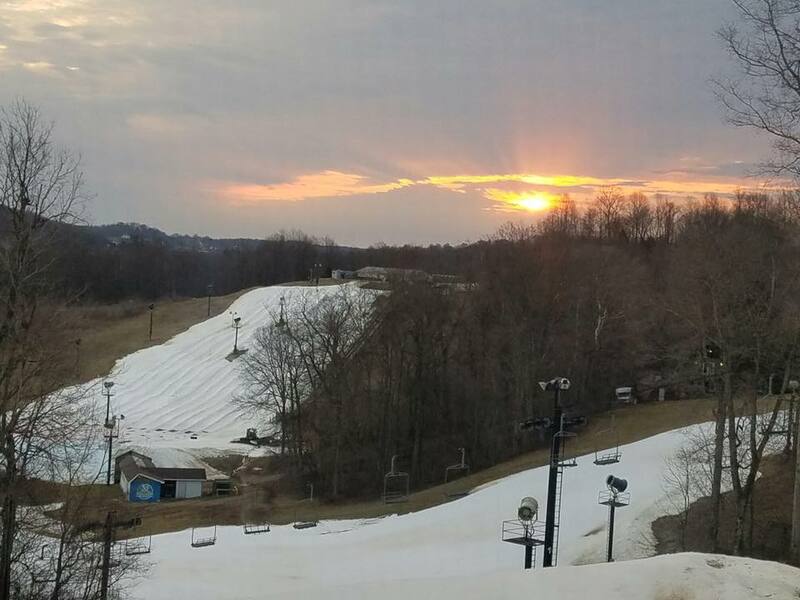 Unless colder weather arrives to support snowmaking, Tuesday could be the last day of the 2016/2017 ski, ride and snow tubing season at Paoli Peaks. “Saw that one coming. Appreciate you all trying this winter…what little we had,” one Facebook reply commented. The National Weather Service indicates that southern Indiana has recorded a mere half-inch of snowfall since January, and there’s little hope on the horizon for the next two weeks. Average daily highs in the region this month have been in the 50s, some 10 degrees above normal, with highs reaching the 70s this week, melting base depths at Paoli Peaks to a mere four to eight inches. Overnight lows could dip into the 20s by this weekend, possibly providing a marginal opportunity for snowmaking. 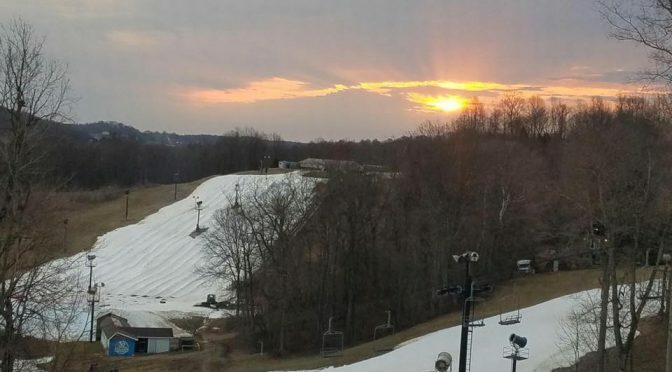 Also this week, Ober Gatlinburg ski area in Tennessee ended its 2016/2017 ski season ahead of schedule after warm temperatures decimated its remaining snowpack.